Członkowie ESP otrzymali w ostatnich dniach informację na temat europejskiego testu progresywnego z zakresu patologii. Tegoroczna inicjatywa jest pokłosiem kilkuletniej dyskusji na temat wprowadzenia europejskiego egzaminu specjalizacyjnego z patologii. Obecny test ma zachęcić rezydentów oraz specjalistów do sprawdzenia swojej wiedzy. Kolejne dyskusje na temat ujednolicenia kształcenia podyplomowego i sposobów weryfikacji oraz międzynarodowego uznawania wyników egzaminu, odbędą się w czasie najbliższej sesji UEMS Pathology w Berlinie i Poznaniu w dniach 8-9 czerwca br. Pełna informacja ESP o teście poniżej. The Pathology Progress test is back! 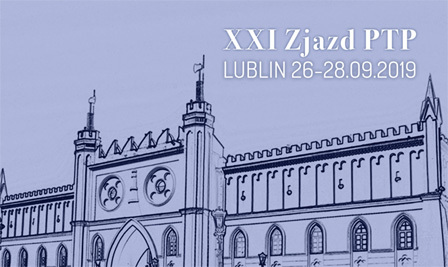 After a few years of hibernation, the European Society of Pathology in close collaboration with the UEMS Board of Pathology has taken over the organization of the test, the precursor of which some of you may still remember as the EUROPALS test. In the week of June 11-15 those interested are invited to take the 2018 Pathology Progress Test, which is primarily intended for trainees, but any pathologist curious to submit her or his knowledge base to the test is welcome to participate. The test will consist of about 120 questions, mostly in a multiple-choice question (MCQ) and some in an extended matching question format. The MCQ’s are partly only text, partly still image based, and partly virtual slide based. The targeted level is that of a trainee at the end of a residency program. The test comprises questions with a purely diagnostic orientation, but also molecular pathology and mechanism of disease-oriented questions. After finishing the test participants will immediately receive a test score. The test is purely formative: a tool for self-assessment. The results are kept anonymous. After closure of the test, all participants will receive a list of the correct answers as feed-back. Those who consider taking the test should register first. This can be done by logging on to the websitehttps://www.pathxl.co.uk/europals and entering a username and a password as well as your year of training and country. 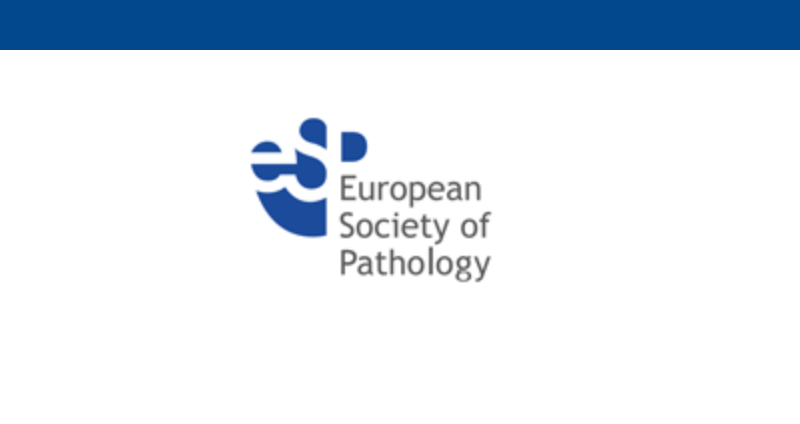 The progress test ‘new style’ is part of a program that will culminate in a European Boards of Pathology examination ‘new style’, that will be introduced in 2019 by the UEMS Board of Pathology, again in close collaboration with the European Society of Pathology. The Boards Examination will have exactly the same format as the progress test. Given this perspective, registrants are kindly invited to remember their login details, as they might have to be used for next year’s progress test or for registration for the Boards Examination. All registrants are requested to enter their Country of residence and trainees also their Year of Training. Those taking the test will have open access to participate from 11-15 June 2018. The best way to do the test is in one run, but the test can be taken in parts if other duties do not allow the participant to complete the test in one effort. Please note before taking the test we highly recommend upgrading to the latest versions of Internet Explorer (v10 or v11) or the latest versions of Firefox or Google Chrome. You may also use the latest version of Safari on Mac. Tablets or mobile devices are not supported for the test. Should you experience any technical issues please email support@pathxl.com. Please note business hours are 9am – 5.30pm BST.